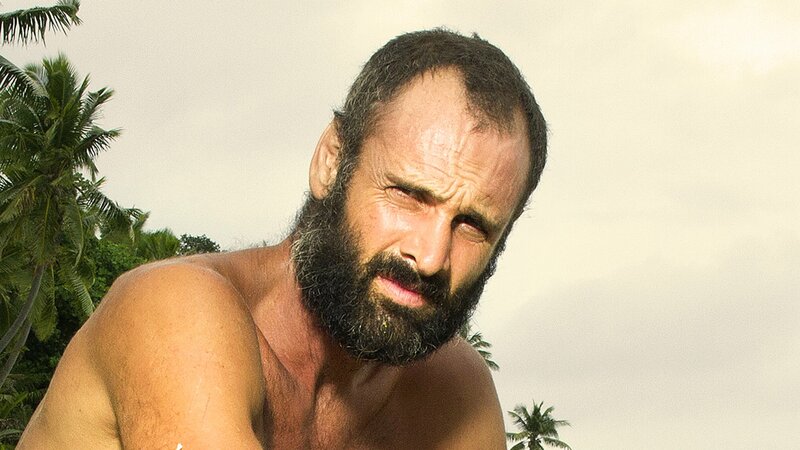 The first to ever walk the length of the Amazon River, Ed Stafford, undertook an extreme physical and mental survival challenge in Naked Castaway when he landed naked and alone on the island of Olorua with only his bare hands to keep him alive for 60 days. Arriving on a remote and uninhabited Fijian island with nothing, Ed must establish priorities of water, shelter, food and fire to survive. Ed's physical health and mental state deteriorates; constantly hungry and dehydrated, he needs to build a shelter inland. Ed is mastering the island but has two challenges: to kill and eat a feral goat, and to build a raft to catch fish in shark-infested waters.